Does anyone else feel like as soon as the weather turns somewhat decent the weeks seem to fly by? 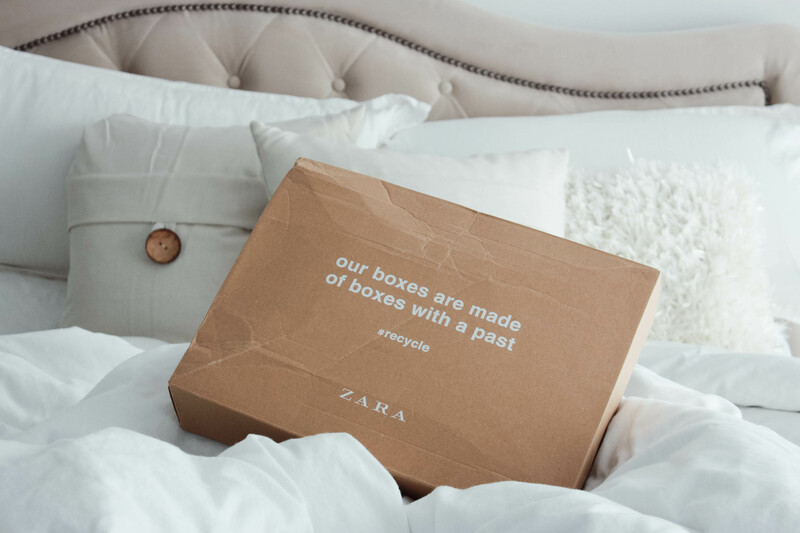 Well, hold onto your hats because while this post might seem a little premature, Zara’s semi annual sale will be upon us before you know it. For those that don’t know, Zara only puts their products on sale twice a year – once in early summer, usually end of June, and on Boxing Day. And other than Black Friday where there’s a sitewide deal, this is the only time you’ll find that top or dress you’ve been lusting after marked down. So mark those calendars people! End of June. It’s coming. Further to that point, I always like to have one place where I’ve linked all the pieces I’m watching. And it always seems to be a popular post because you guys seem to like to know what I’m buying! So, without rambling too much, these are the things I’ll be keeping an eye on in the next coming weeks.